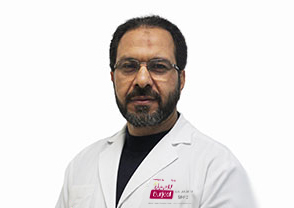 Dr. Amr Massoud completed his Bachelor's Degree in Medicine and Surgery from Faculty of Medicine, Kasr El Eini Hospitals, Cairo University, Egypt in 1992 and subsequently completed his Master's Degree in Urology from the same university in 1998. In 2011, he received his Diploma in Laparoscopic Uro-surgery from Strasbourg University, France. He has over over 25 years of experience. Dr. Hamdy Aboutaleb completed his MBBCh in 1993, MSc (Urology) in 1998 and MD (Urology) in 2004 from the Minoufiya University, Egypt. Subsequently, he was awarded Fellowships from the Toronto General Hospital and the Hospital for Sick Children in Toronto, Canada. 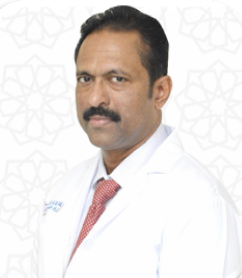 With over 20 years of experience, he specialises in Pediatric Urology, Laparoscopic and Endourological Surgeries. 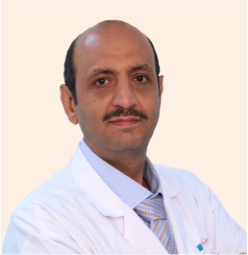 Dr. Manaf Al Hashimi is a fellow of the European Board of Urology and is European Board certified in Sexual Medicine. 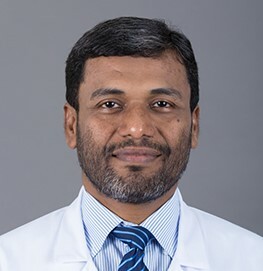 He has completed a fellowship course in the Institute of Urology, University College, London Hospital, UK and is also a member of medical associations related to his field such as European Society of Urology, International and European Society of Sexual Medicine, and the Emirates Society of Urology. 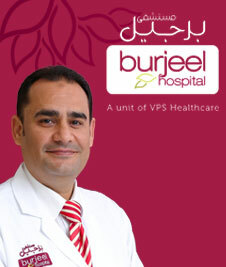 With over 13 years of experience, he specialises in the treatment of Urinary Stones (Kidney, Ureter, and Bladder) using Shock Waves, Endoscopy, Laser, management of Prostate Problems (Medical and Endoscopic treatment), Sexual Dysfunction, Male Menopause, Male Infertility (using Micro- dissection Testicular Sperm Extraction, Sperm Aspiration and Microscopic Varicocelectomy), Female Incontinence (using minimally invasive procedures like TOT, TVT Slings and Urodynamic Tests) as well as Sexually Transmitted Diseases. 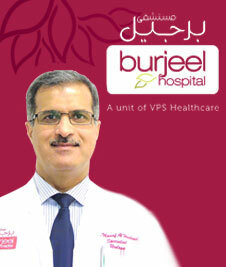 Dr. Madeh El-Walili completed his MBBS from the Mansoura University, Egypt, in 1986. Subsequently, he completed his Masters in Science (MSc) from the University of BENHA (specializing in Urology), Egypt, in 1995. 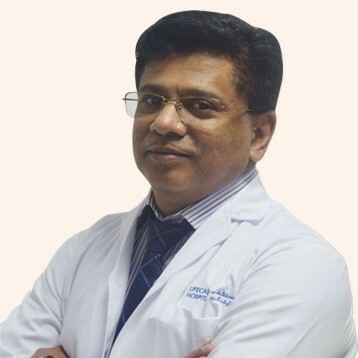 With over 26 years of experience, he specialises in diagnosis & treatment of disorders of the Kidney, Ureters, Bladder, Prostate & Other Related Organs; Non-Surgical Removal Of Kidney Stones using Laser & Extracorporeal Shock Wave Lithotripsy (ESWL); Early Diagnosis of Tumors on the Kidneys, Bladder & Prostate using Urologic Endoscopy; Treatment & Management of Urinary Tract Obstruction using Endoscopy & Surgery; Congenital Defects in children like Cryptorchidism & Low Urethra (Hypospadias); Neurogenic Bladder Dysfunction; Urinary Incontinence in Men, Women & Children; Chronic Prostate Infections & Pelvic Pains and Reproductive Health in Men. He completed his MBBS & MS from India and MCh Urology from Kottayam Medical College Kerala-India. 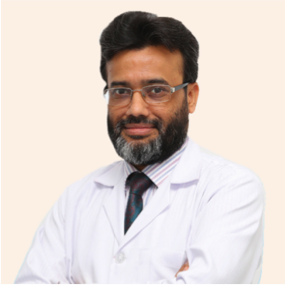 He has worked as consultant Urology at PVS Hospital ,MES Medical college In India and Ahalia hospital in UAE .He has special interest in Stone management, Female urology, Genito urinary cancer & laparoscopic urological surgeries. Dr. Abdul Pirzada completed his MBBS from Liaquat Medical College Jamshoro, Pakistan, in 1998; MCPS (General Surgery) and FCPS (Urology) in 2008 from College of Physicians & Surgeons, Pakistan. With over 12 years of experience, he specialises in endourological procedures, uro-oncology, reconstruction, open surgery, laparoscopic urology, renal transplantation and genito urinary trauma. 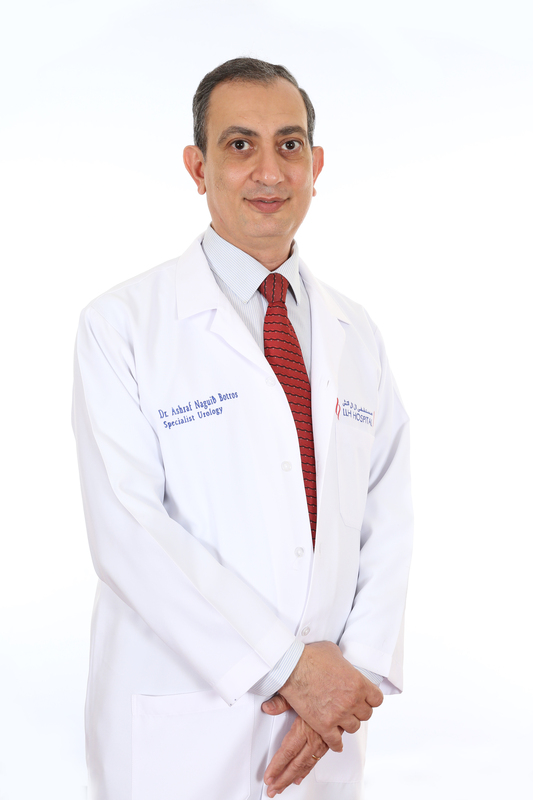 Dr. Rami Kamal completed his MBBCh from Ain Shams University, Cairo, Egypt, in 1994 before receiving his basic training at El Sahel Teaching Hospital and Kasr El Ainy Hospital, Cairo University, Egypt where he acquired his degree MD (Urology) in 2003. He has over 17 years of experience and specialises in Conventional Urology, Endourology, Laparoscopy and Andrology problems. Dr. Syed Mahmud completed his MBBS and FCPS in Urology from Pakistan University, Pakistan before receiving his Fellowship from the European Board of Urology. Dr. Faizal Mohamed completed his MBBS and subsequently received MS (General Surgery), MCh (Urology) and DNB (Urology). With over 15 years of experience, he specialises in managing cases of Stone Disease, Prostate Disease, Andrology, Uro-Gynecology and Pediatric Urology. 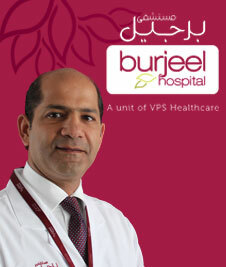 Dr. Ashraf N Botros has over 25 years of experience and specialises in various kinds of Endoscopic Urological Procedures, Open Urological Surgery, Extracorporeal Shockwave Lithotripsy for different types of Urinary Tract Stones, Management of Erectile Dysfunction & male Infertility and Urinary Incontinence for female patients.